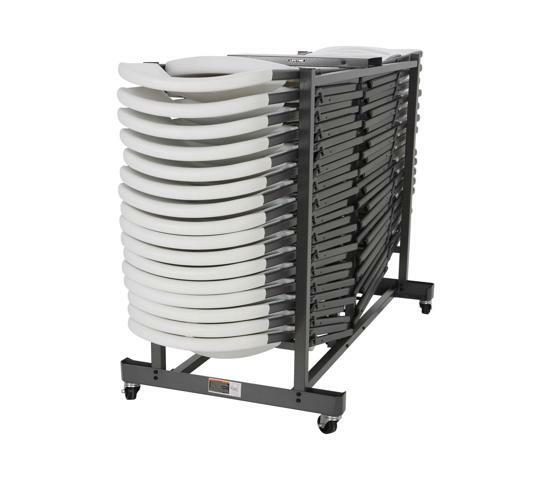 Would you like to be able to move all your extra chairs in just one trip? 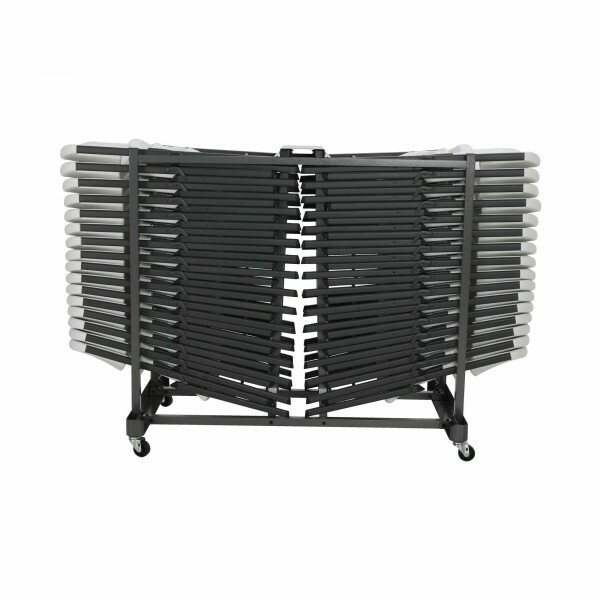 If you don’t look forward to making several trips with your folding chairs, Lifetime’s chair cart is the solution for you. 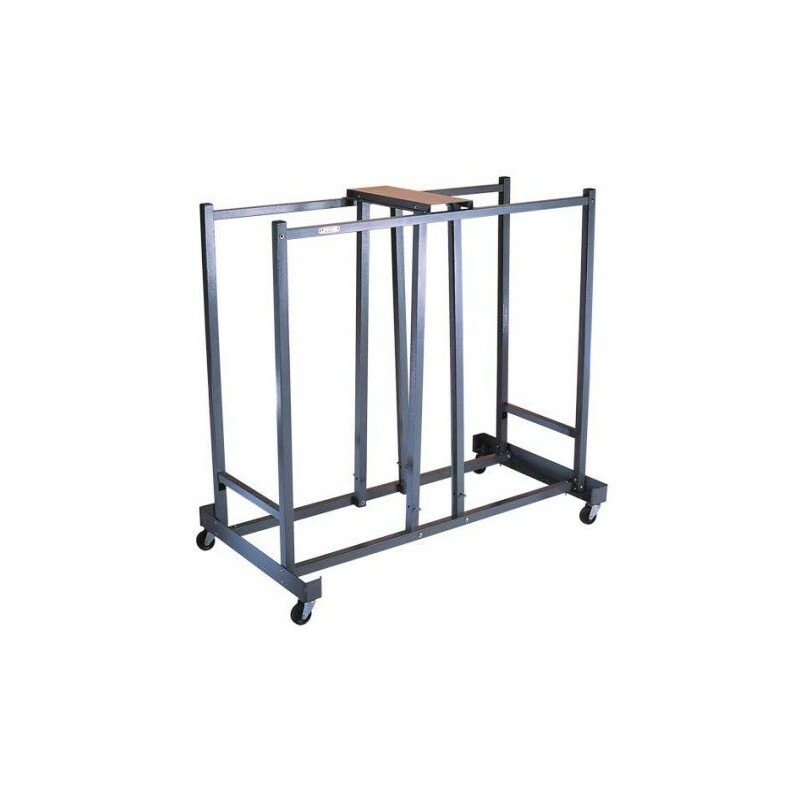 In addition to easy, safe transportation, you'll appreciate having this handy chair cart for storing your chairs as well. 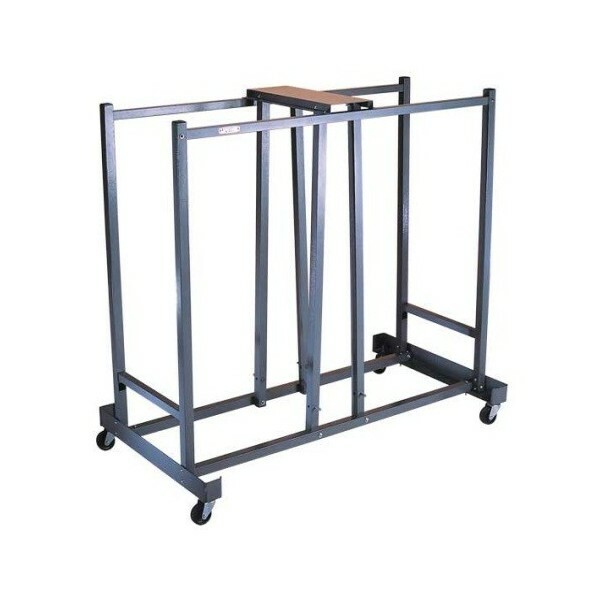 The Lifetime table cart is the best way to transport lots of chairs safely. 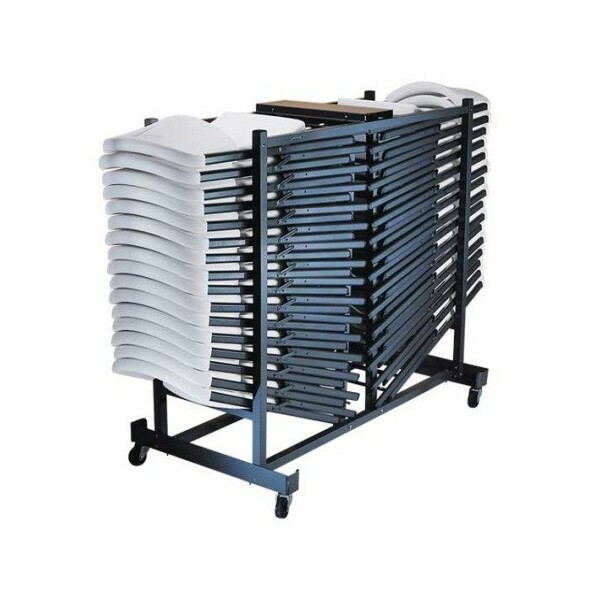 This cart has the capacity to transport 32 Lifetime chairs in just one trip! 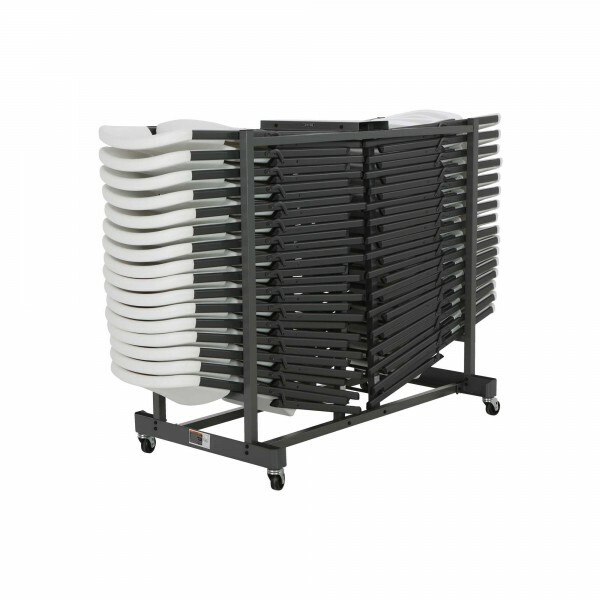 The Lifetime chair cart is lightweight but constructed of 16 gauge steel tubing for commercial strength durability. Swivel caster wheels allow for easy manueverability. Our chair carts have a powder-coated finish to provide weather resistance to rusting, chipping, and cracking so the chair cart can be safely stored in your garage or outdoor shed year round. 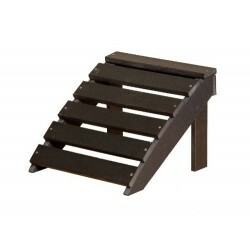 The folding chair cart from Lifetime Products makes transporting and storing your folding chairs easy and convenient. 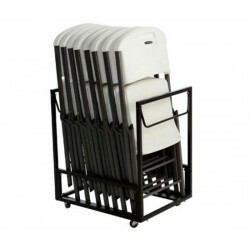 This chair cart holds up to 8 Lifetime Folding Chairs. 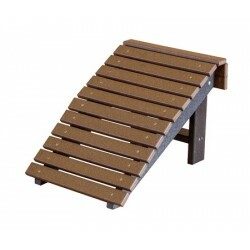 It is constructed of heavy-duty powder-coated steel with caster wheels for easy maneuverability. Fits through any standard doorway. 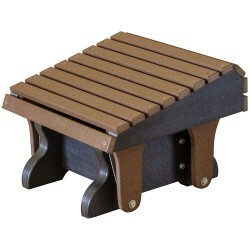 Designed for residential use. FREE Fast Shipping!